Thanks for leaving that review for me, I have fixed the + error! Give it another shot! Plus it now works with custom titles and builds itself as a link, try [google=Search Results]my search here[/google] or [google]my search here[/google]. 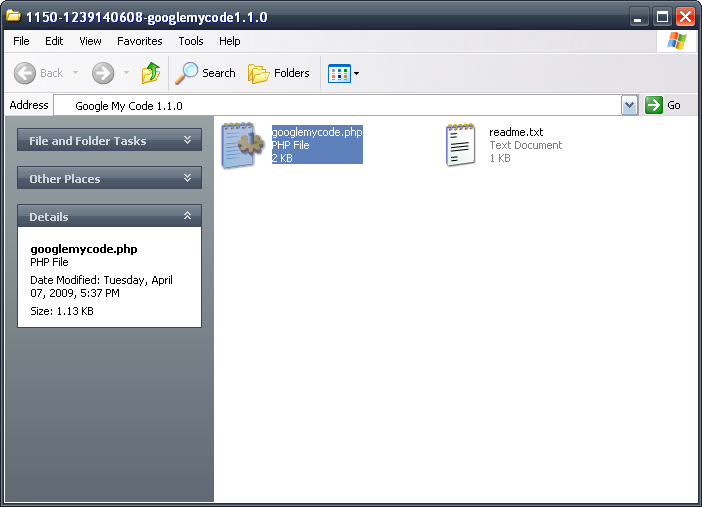 To install simply copy googlemycode.php to your plugins folder(inc/plugins/), and enable the plugin via the Administrator Control Panel. I will put up a few more when I have time, here is the actual files inside the zipped folder for your previewing wishes.